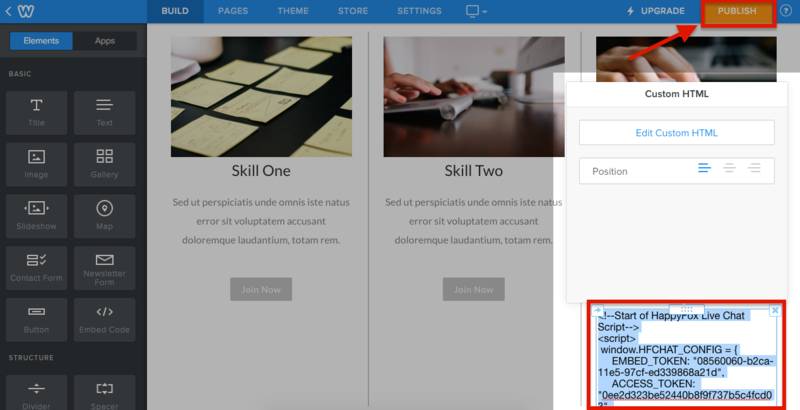 Step 1: Login to your Weebly account -> Click “Edit Site” button. 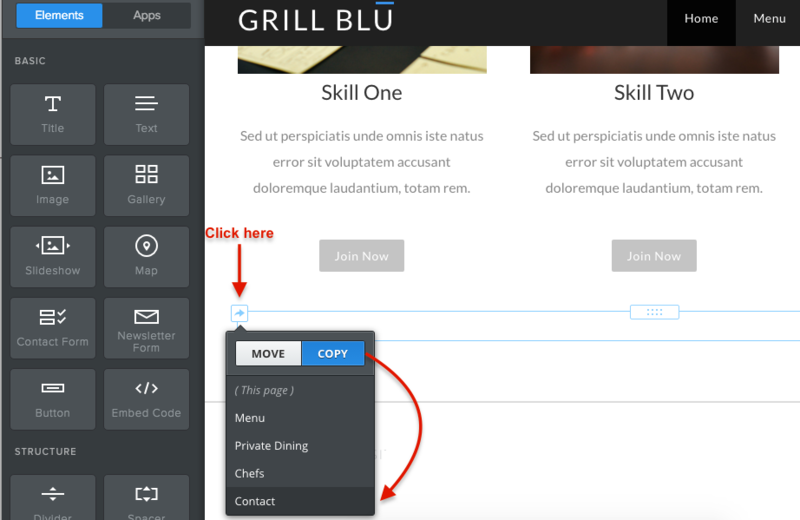 Step 2: Drag the "</> Embed Code" icon from the left menu and drop it to the interface. 1. 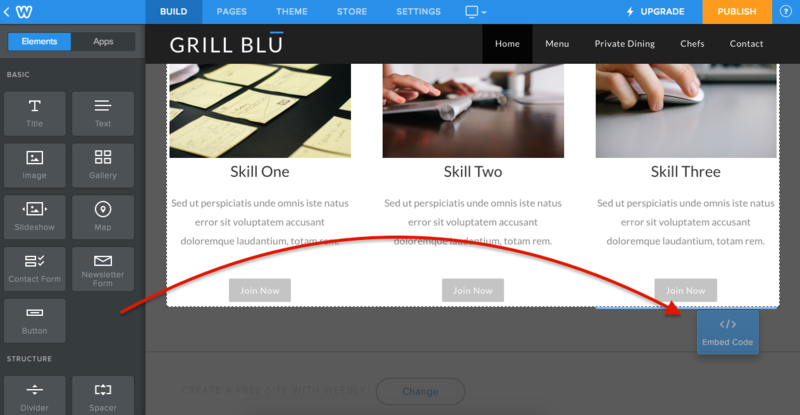 Click on the "Custom HTML text box" on the interface -> click the "arrow" icon on it and you will see the option to copy. 2. Copy to the pages on your site -> Click "Publish" button and you are all set! 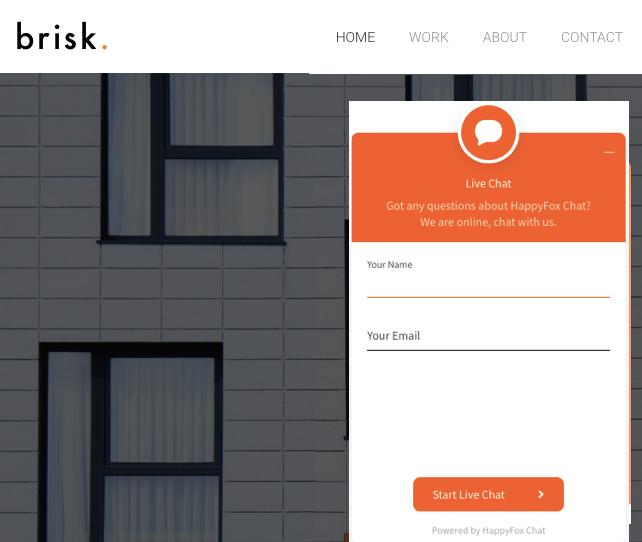 You have now installed HappyFox Chat on your Weebly site, successfully!